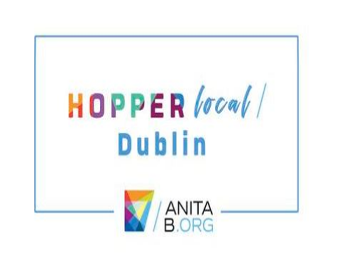 Brenda Darden Wilkerson, President and CEO of AnitaB.org, said: “We are delighted to host our first Hopper Local event in Dublin. Ireland is at the epicentre of digital innovation in Europe, and we want to ensure inclusion, pay parity, and opportunity parity are core pillars of Ireland’s continued expansion. Women-led and racially diverse companies outperform their peers. Companies that address diversity, inclusion, and equity holistically in the technology sector will gain the competitive advantage.